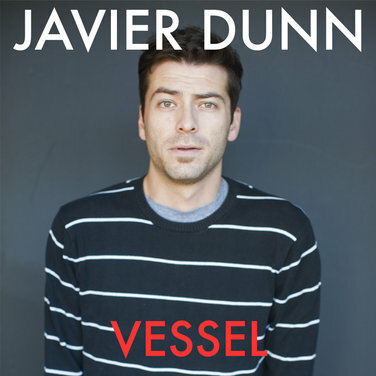 Javier Dunn is a indie folk singer/songwriter from California whose genuine lyrics and melodies reflect a sensitive and open-hearted soul. 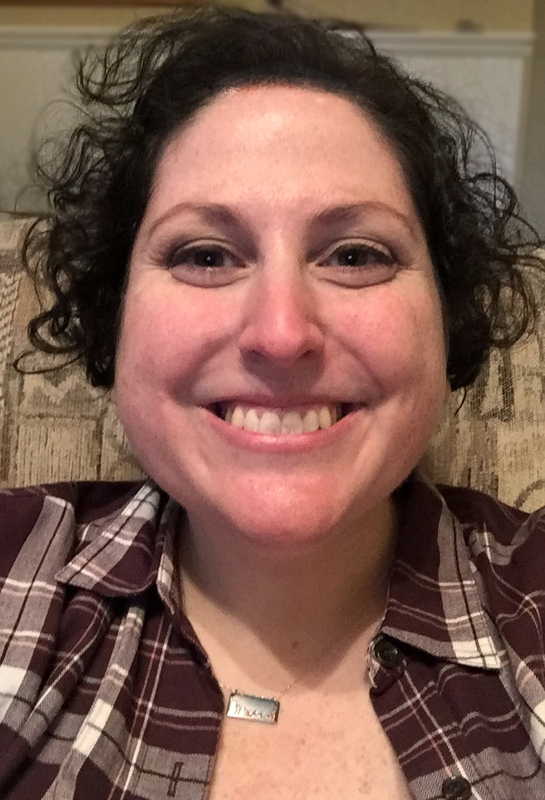 He has been touring with friend, Sara Bareilles, for nearly a decade, but still finds time to share solo work sure to leave your heart smiling. 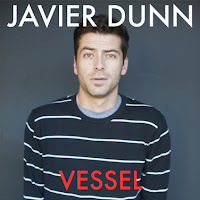 Javier's full-length album, Winnetka, as well as his newest EP, Vessel, are available on iTunes. If nothing else, you must download "If You Go" and "How I Love You." 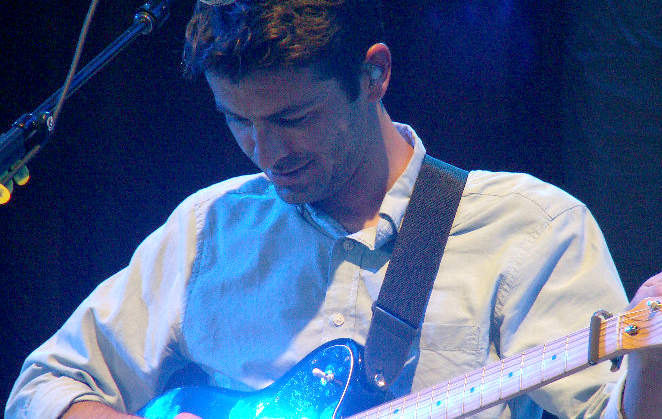 Also, check out Javier's site for updates on new music and solo tour dates. Be sure to let him know what you think of his music. 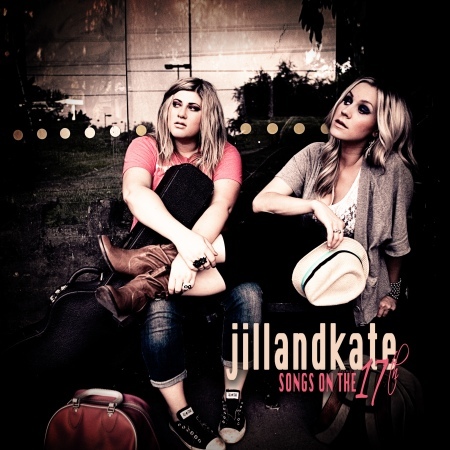 JillandKate (Jill Pickering and Kate Rapier) have been singing background vocals for Kelly Clarkson since 2007. 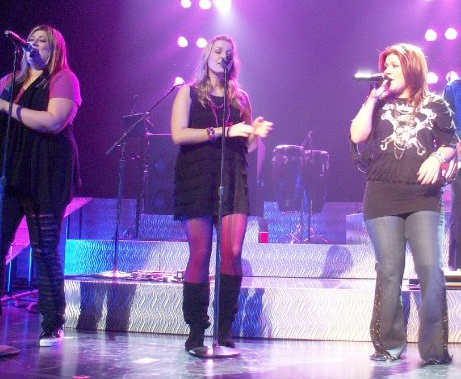 Legend has it they gave Kelly their music backstage at a concert, and she immediately added them to her touring band. In their free time, the duo has been mastering their harmonies and eliminating the line where one vocal begins and the other one ends. 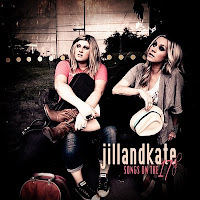 For the past year, JillandKate have been performing an original song, cover, or mashup on the 17th of each month and sharing them online. Yesterday, they released a collection of those songs on their new album, Songs on the 17th. Key tracks include "Texas" and "Guess I better Move On". You can find their other albums, East Coast Bound and Finding My Own Way, on iTunes as well.